Dr. Thomson graduated from UCSD with a BS and MS in Chemistry. She is proud to be both a Bruin and a Trojan as her DDS degree was obtained at UCLA and her 2 year Endodontics Residency training was at USC. 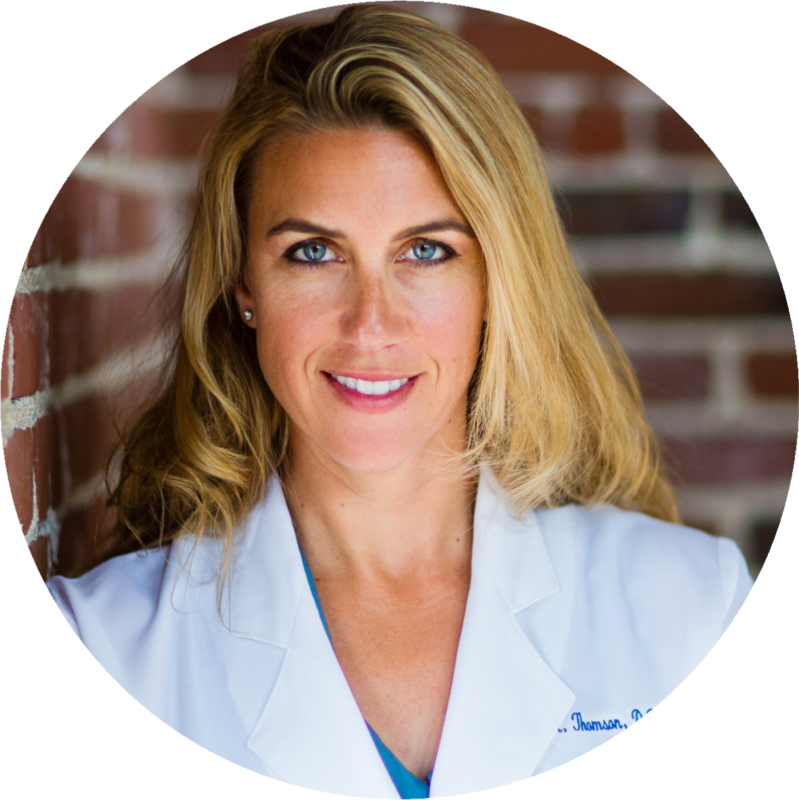 Although Dr. Thomson’s practice is limited to endodontics, her history as a general dentist gives her practice and diagnostic skills additional perspective and value. She takes time with each patient and makes sure you are getting the treatment that is right for you. Dr. Thomson’s practice is located in La Jolla near USCD and is limited to Endodontics. Our office’s mission is to provide the highest quality endodontic diagnosis and treatment utilizing state of the art technology. Your entire experience at our office will be pleasant, comfortable, and as relaxing as possible.